WhatsApp 2.17.42 for iOS devices is now available to download. The latest update brings minor bug fixes and improvements. With the latest update, the video streaming feature is enabled by default for everyone. The update also added share any file on WhatsApp as well as the Pin feature. In addition, there are general bug fixes and all localizations updated. Previously, the company released WhatsApp 2.17.41. Check out the changelog including last update below. The video streaming feature is enabled by default for everyone. Added share any file on WhatsApp. Added the Pin feature. You are now able to pin your favorite chats at the top. It’s possible to pin 3 chats only. 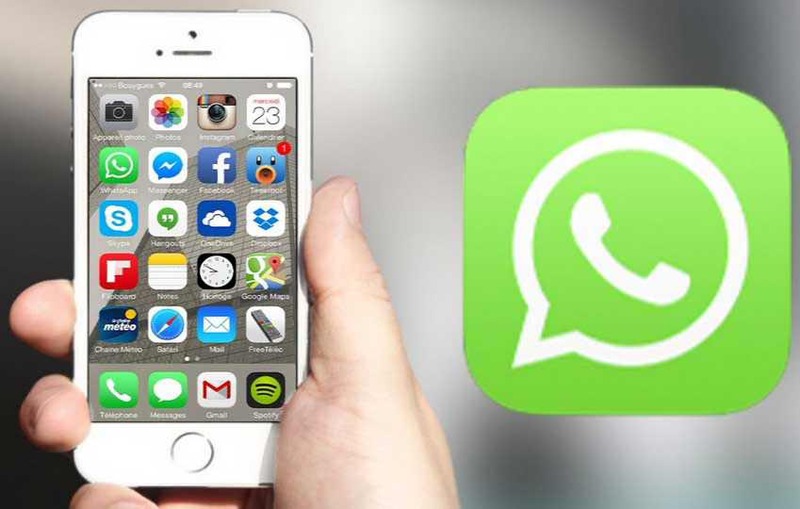 This feature is fully compatible with WhatsApp Web/Desktop. Improved the management of emojis. You can forward or delete an album without selecting all items before. WhatsApp will ask to report problems during voice and video calls. New layout in the “Calls” section, very similar to the “Chats” section one when there aren’t chats. The update is now available for iOS devices. Download it from the link below.